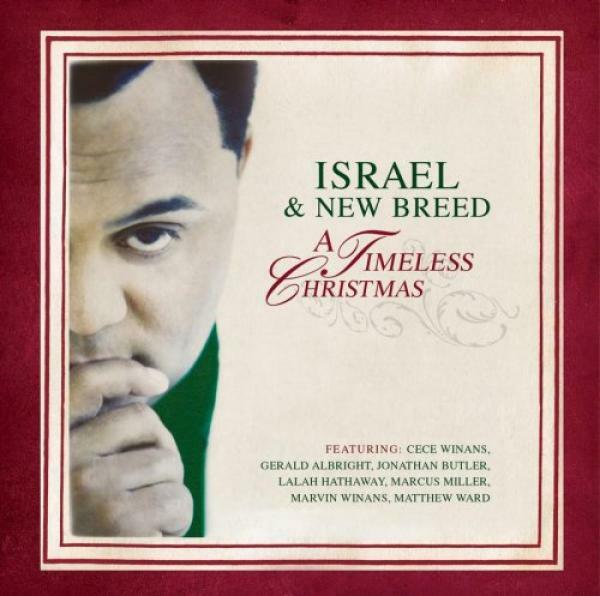 Download sheet music for Christmas Worship Medley (with Alpha And Omega, Be Unto Your Name, Magnificent And Holy, and The Alm by Israel Houghton, from the album A Timeless Christmas. Arranged by Dan Galbraith in the key of C-Db. Products for this song include chord charts, lead sheets, and the orchestration.